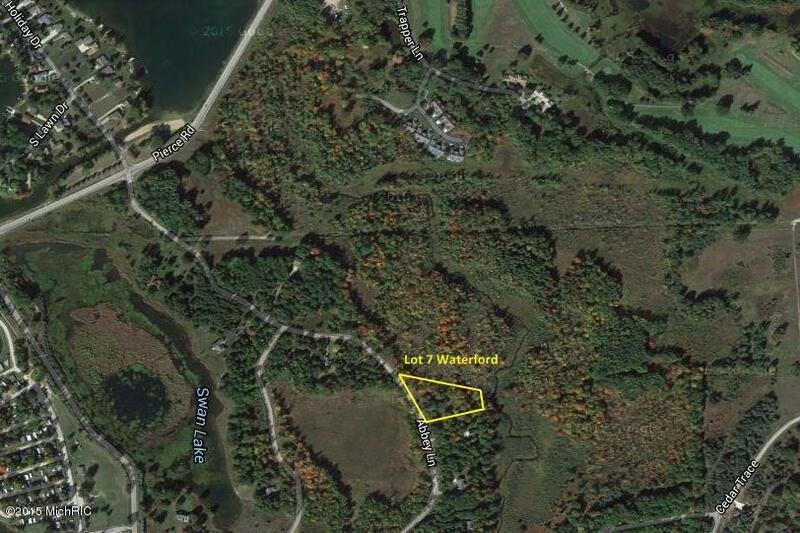 Excellent wooded Building site in Waterford subdivision. 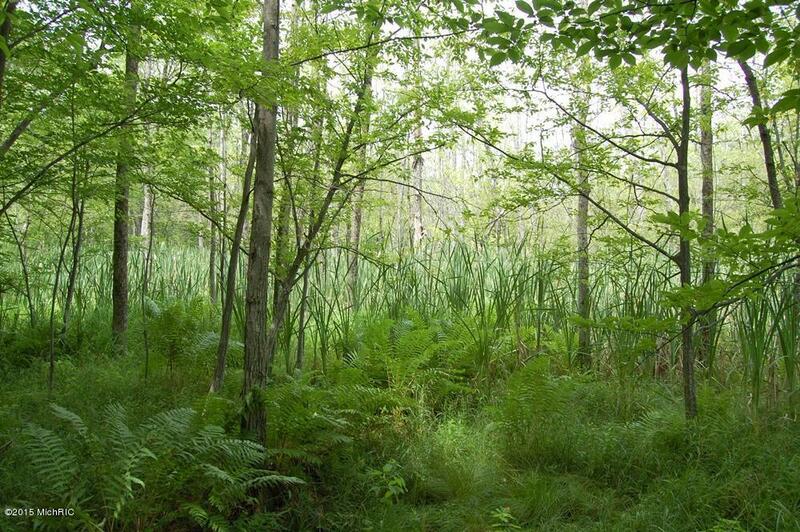 1.8 Acres of peaceful living. One of the largest lots in Canadian Lakes. 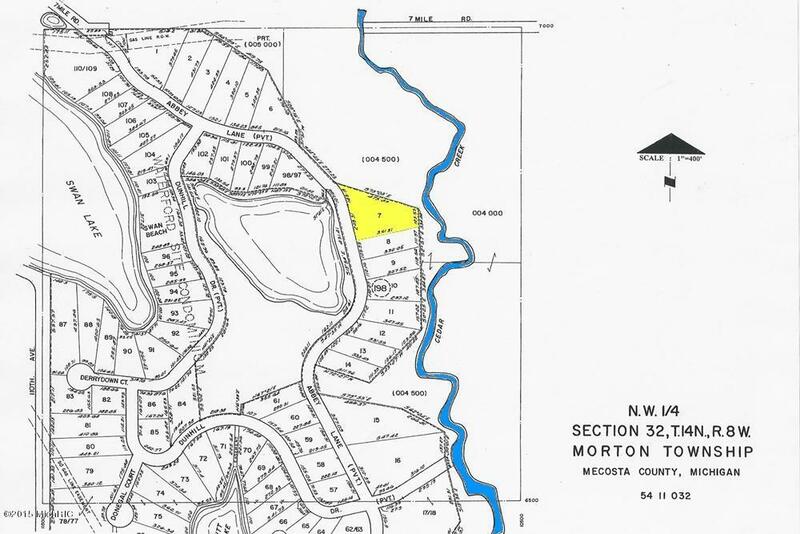 Borders on Cedar Creek and a large undeveloped park area. 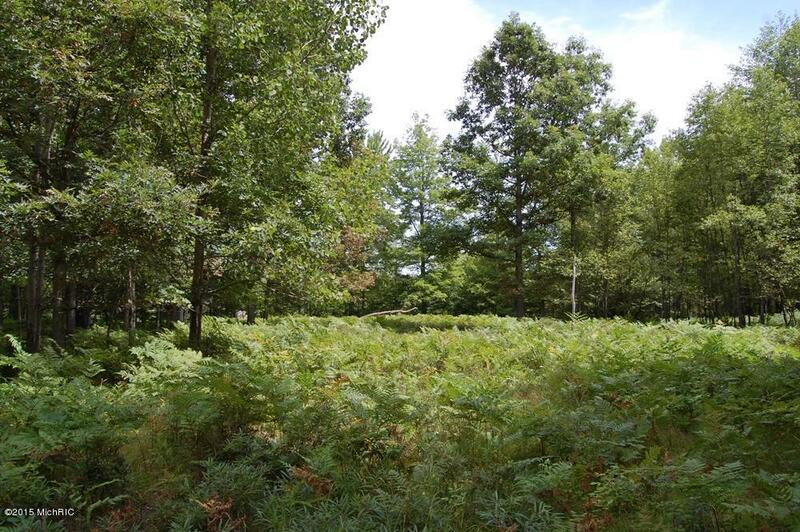 Consider this lot for your next home! As a member of Canadian Lakes you have access to over 700 acres of all sport & no wake lakes, private golf courses, beaches, indoor & outdoor pools, fitness center, tennis courts and much more including over 60 social clubs. Listing provided courtesy of Rick Kempton of Coldwell Banker Lakes Realty. © 2019 MichRIC, LLC. All rights reserved. Information deemed reliable but not guaranteed.